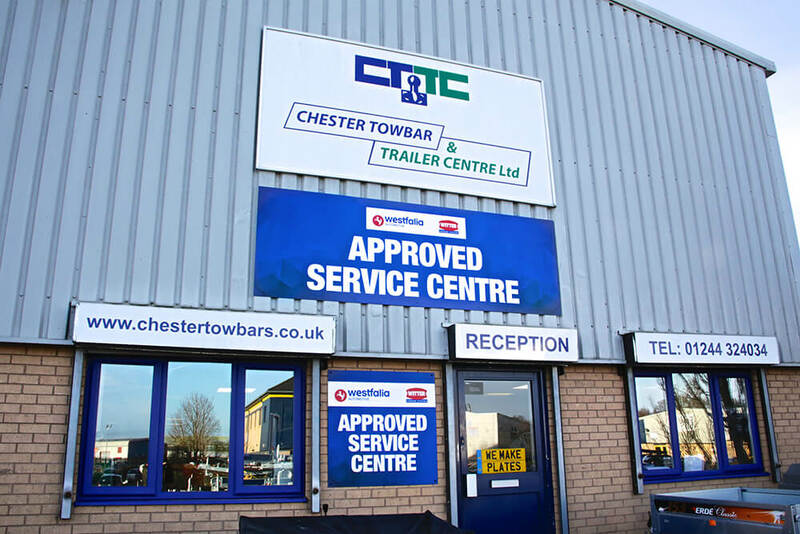 Chester Towbar and Trailer Centre, in the Chester West Business Park, has been appointed the first Horizon Global Approved Service Centre in the UK. Horizon Global want to offer the highest possible level of service to the consumer through the entire journey of purchasing and installing the companies products. 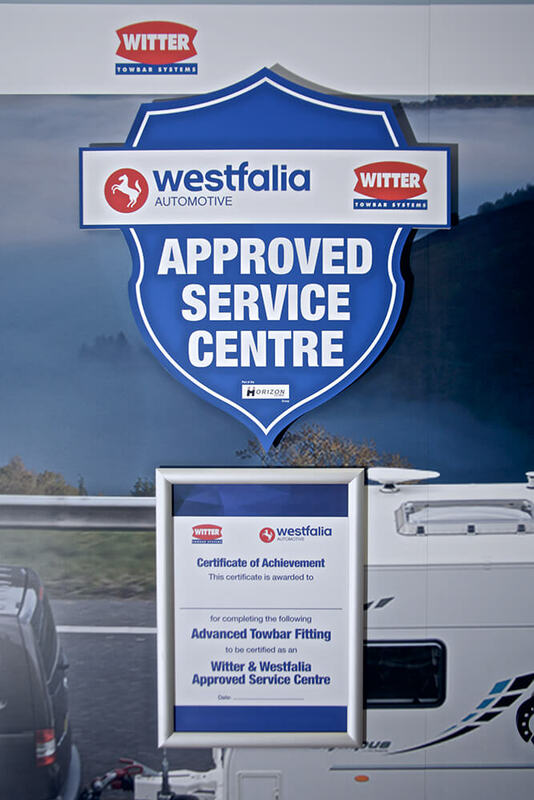 The world's leading manufacturer of towbars and towing related accessories has the long-established Witter Towbar Systems and Westfalia Automotive brands within its portfolio, making it the largest manufacturer of towing products. "As market leaders, we feel that it is important that our customers get the best possible experience when purchasing our products. From the moment they go online and place an order, to the point where they drive out of the service centre with the job completed, we want them to be completely satisfied with the levels of service and expertise they have received." "We are delighted and very proud to have been selected as the UK's first Horizon Global Approved Service Centre. 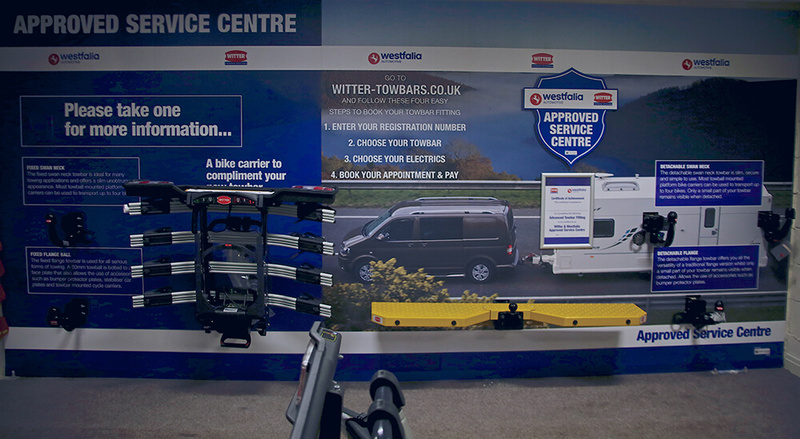 We are one the largest towbar fitting centres in Cheshire, one of the largest trailer centres in the North West and have carried Witter and Westfalia products since we first opened our doors in 1989. We were happy, therefore, to discuss with Andrew the factors they considered make for the best experience when a customer wants a towbar fitting and it was very satisfying to know that we ticked every box." Andrew Royles concluded "Everyone is looking for increased business and this initiative can only help our growth, as customers can drive away in the knowledge that they have selected the finest products in the market from Witter/Westfalia and be assured that they have had them fitted to the highest possible standard at Chester Towbar and Trailer Centre. We are delighted that Tim and Mike have agreed to become an approved service centre and I know that, together with our Bristol and Deeside centres, they will be the benchmark that our other customers will aspire to and will have to meet to achieve approved centre status." The newly branded Horizon Global Approved Service Centre was officially launched on Friday 15th December at 10.30am at the Chester Towbar and Trailer Centre, Minerva Avenue, Chester West Business Park. In attendance was City of Chester MP Chris Matheson and Blacon Ward Councillor Carol Gahan, who are thanked for taking time out of their busy schedule to attend.